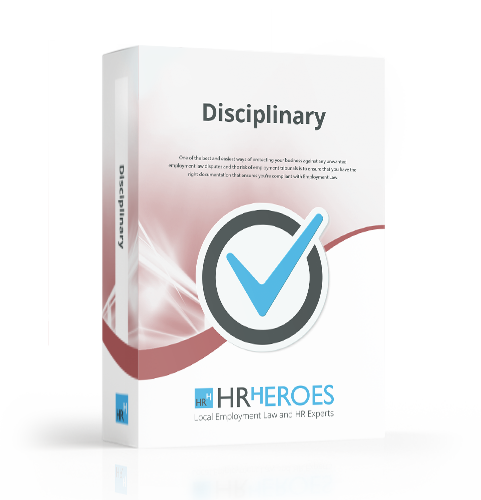 Why is it important to have a Employee Termination Letter Template? So what do you do if you believe your employee has done something that you believe warrants you to terminate their contract? 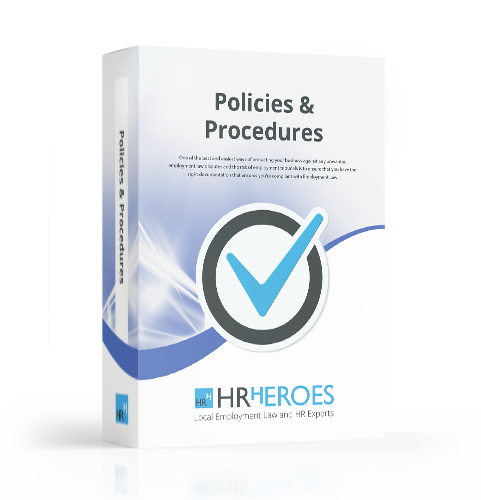 HR Heroes Employee Termination Letter Template covers everything you need to terminate one of your employees.